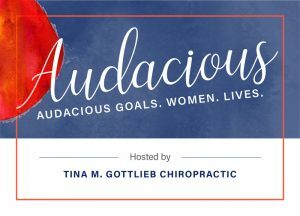 Audacious is a monthly event for business and professional women. Surround yourself with like-minded individuals who will inspire and motivate you. On the second Tuesday we will have a different time, location and Audacious experience. We've done SEO improvement, vision boards, gratitude journaling, coffee sampling, Head Shot night, updated our LinkedIn profiles, and more!